It`s a batting record that nobody, either individually or collectively, really wants to have – I`m referring to the lowest individual score by an opening batsman to carry their bat throughout a completed innings in first-class cricket. 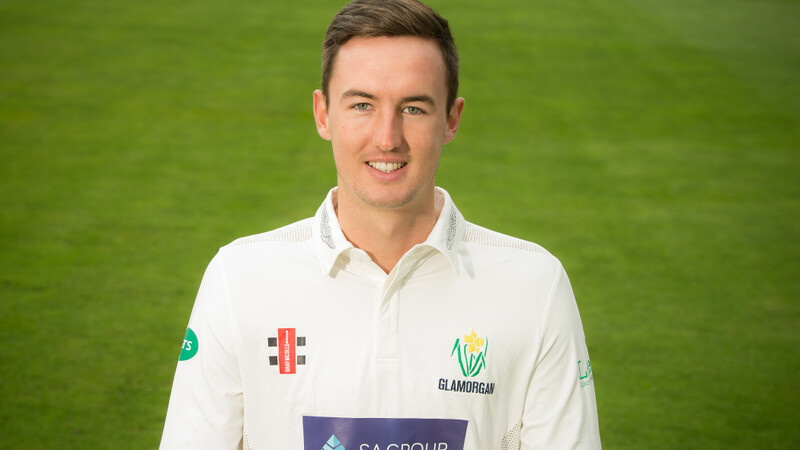 Yesterday, during the opening day of the Glamorgan-Kent match at Sophia Gardens, Jack Murphy top-scored with an unbeaten 39 in the Welsh county's first innings with the tall opener carrying his bat for the first time in Championship cricket. Jack's score was the lowest for 96 years by a batsman carrying their bat for the Welsh county with his efforts only surpassed by the achievements of Tom Morgan, Glamorgan's opening batsman from the early 1920s. Known to colleagues as “Stonewall”, the opening batsman, who was educated at Monmouth School, on three separate occasions during 1922 carried his bat for a paltry score, making 13* against Lancashire at Swansea, 14* in the match with Nottinghamshire at Cardiff Arms Park, and an unbeaten 22 against Yorkshire at Cardiff Arms Park. Jack also became the first-ever opening batsman for Glamorgan to carry their bat in a Championship match against Kent.